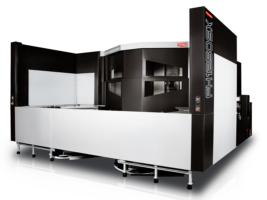 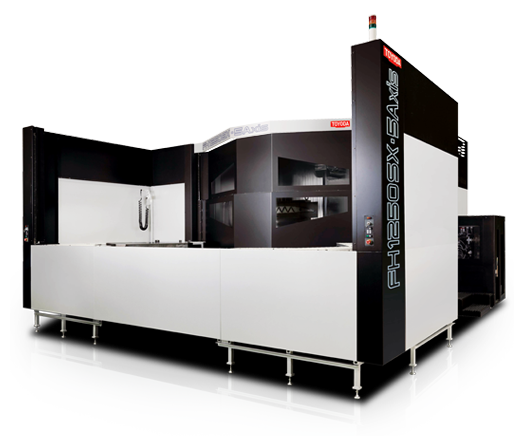 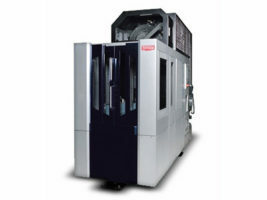 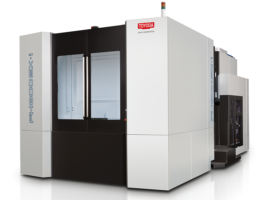 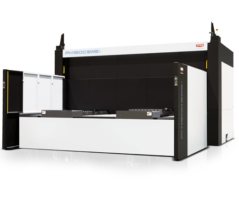 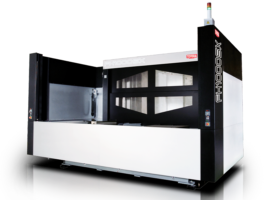 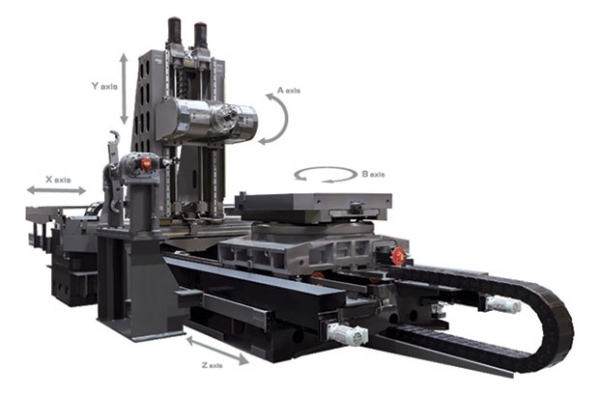 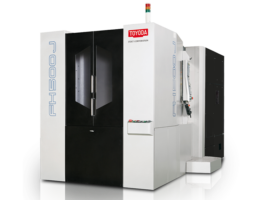 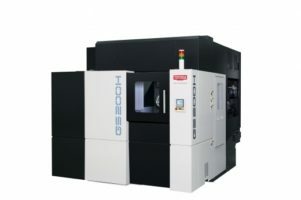 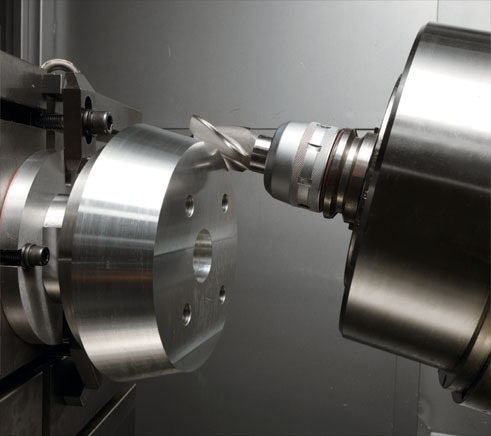 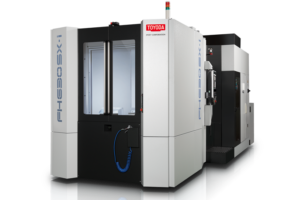 The FH1250SX 5-axis is a five-axis horizontal machining center designed for complex, large part machining. 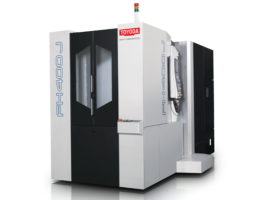 It features a 10,000 RPM integral tilting spindle and rapid feedrates of 1,260 ipm (32 m/min) on the X and Y axes and 1,654 ipm (42 m/min) on the Z axis. 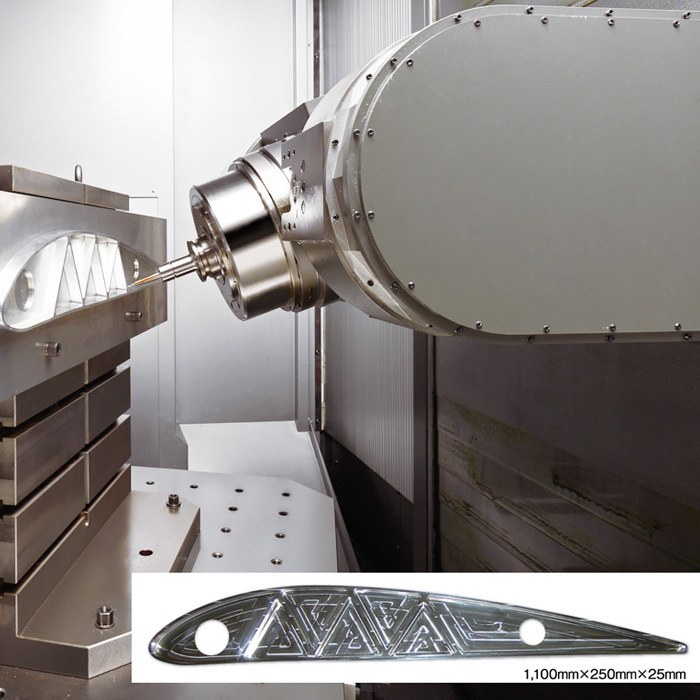 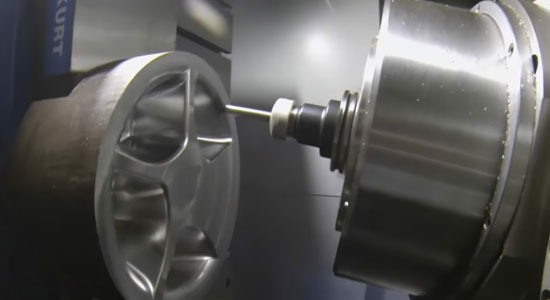 FH1250SX 5-Axis HMC demonstrating 5-axis machining of a steel wheel application.